Honda Motors, the famous car manufacturer, is popular for manufacturing the cars for premium segments. Now Honda Motors wants to make an entry in the hatchback segment to increase their sales. So Honda Motors has planned to launch Honda Brio to enter into tier II and tier III cities to improve its sales. 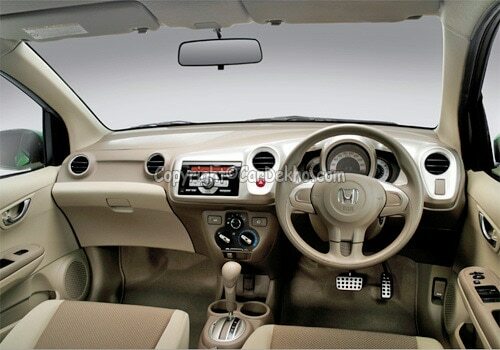 It is speculated that Honda Motors is going to launch new Honda Brio in September 2011. The hatchback segment in India is dominated by Maruti Suzuki India and Hyundai motors and Honda Motors wants to break this trend. 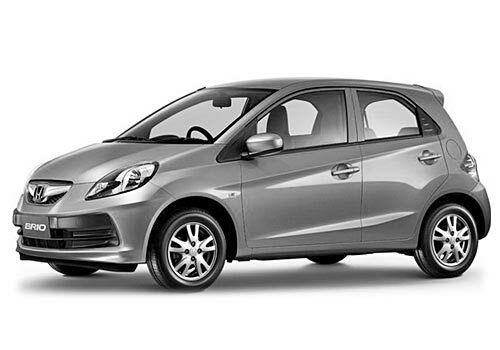 As per our sources, the Honda Brio price is expected to be under 5 lakhs. It is speculated that the manufacturing of Honda Brio will start at Noida plant near Delhi and then it will be shifted to Tapukara plant in Rajasthan. By the courtesy of our sources the Honda Brio specifications reveals that Honda Brio will be powered with a 1.2 litres i-vtec engine which will generate the power of 89 BHP. The gearbox consists of five speed options and will give a mileage of 20 kmpl. The Thailand bound Honda Brio gives a mileage of 20 kmpl and Honda Motors expect for the same on Indian roads. The price of Honda Brio is expected to be under 5 lakhs which will be the cheapest car ever launched by Honda Motors as Honda Motors is known for its cars for premium segment. As Honda Motors has realized that the pricing conditions of Indian car market, the company has planned to launch the car for the hatchback segment so that it can be easy for more people in India to buy the cars. Honda motors has also launched Honda City and Honda Jazz and in these cases also it has to lower down the price. The price of Honda City was cut down by 66000 while Honda Jazz is launched by lesser price than its original version to pick up the falling sales.